Park Forest, IL—(ENEWSPF)—October 9, 2017. 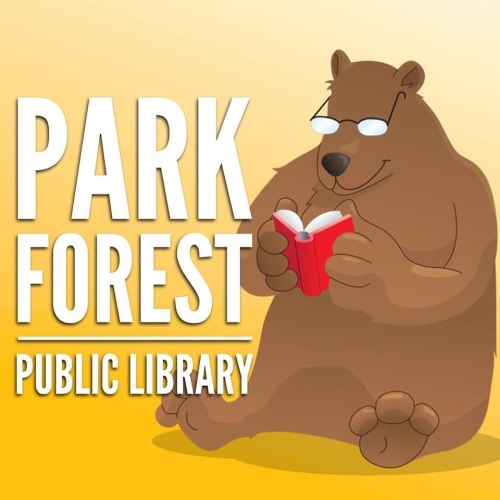 The Park Forest Library, 400 Lakewood Boulevard, is currently resurfacing and re-striping the parking lot. When completed, there will be easy access curbs installed and two-way traffic will be allowed, along with a drive up book drop. The plan is to complete the project by November 10. The Library staff are working hard with the construction team to make sure that there is minimal disruption to Library services. The parking lot will be completely closed during the renovation. Library patrons can park in the lots at the Aqua Center or Freedom Hall. There is a book drop located in front of Park Forest Village Hall, 350 Victory Drive. The Library staff apologizes in advance for any inconvenience this will cause for Library patrons. Please be patient during the construction.